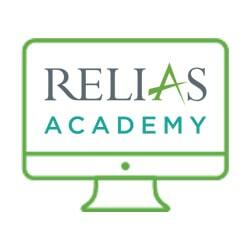 Relias Certified CMS Professional Program Part II is proudly presented to you by Relias Academy. Thank you. We hope that you enjoy your course.